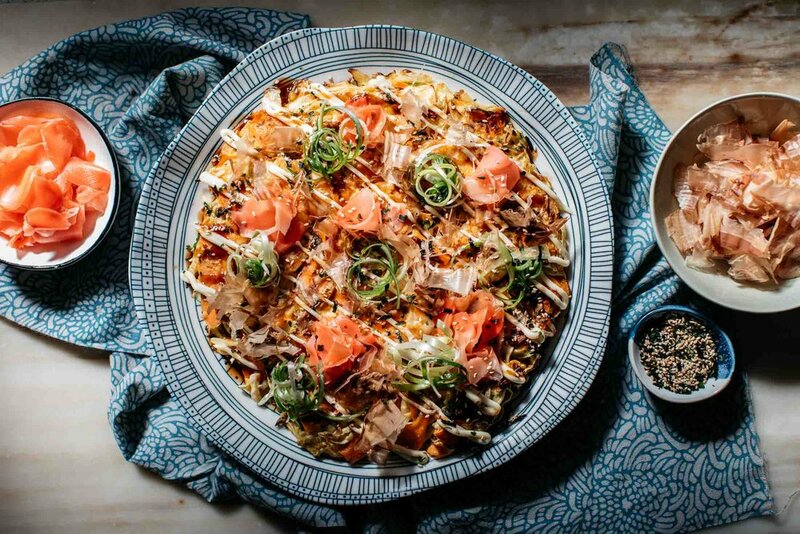 If you haven’t tried these Japanese savoury pancakes before, you are missing out. You can add any kind of filling you like but I just adore these with prawns. 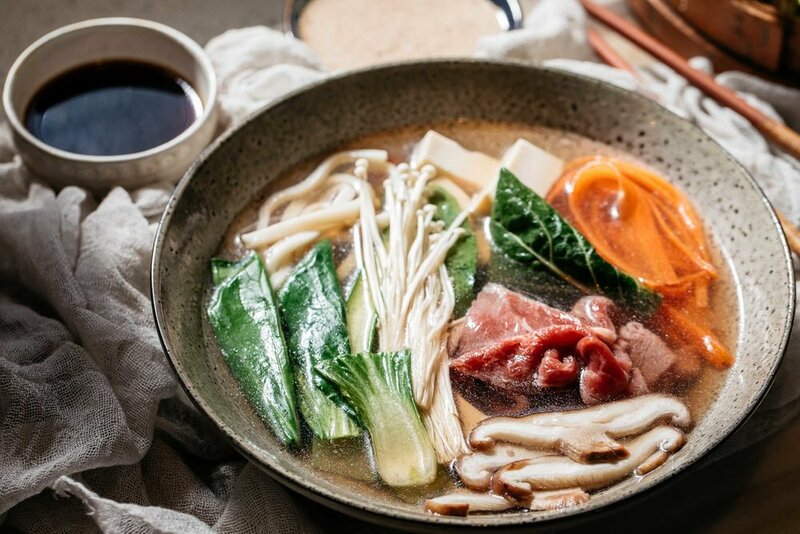 Shabu Shabu literally means ‘Swish Swish’ which is what you do with the meat in this Japanese hot pot classic. You can use any kind of vegetables you like and the trick is getting the broth just right.